Ahoy mate! Boys without a doubt love to dress up as pirate. 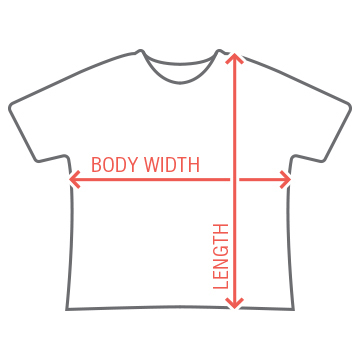 Let this Valentine's Day be their chance to dress up and act like one with this custom tee. 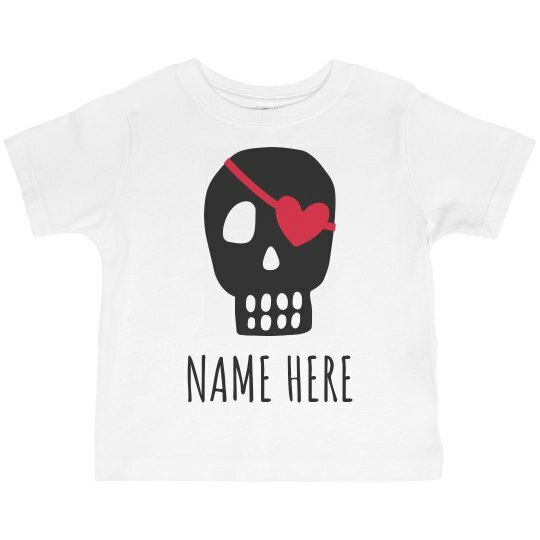 Customize a pirate themed shirt in our easy to use design center and add a personal touch by personalizing it with your boy's name to get him even more excited for Valentine's Day.